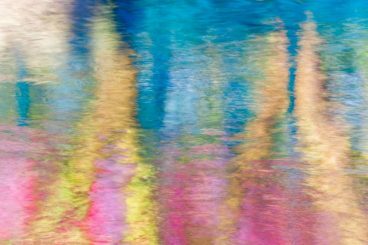 Signature Impressionist photography collections from Melissa McClain that take you on a colorful adventure through your own creative visual stories. Where do you want to go today? 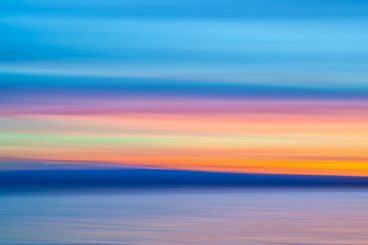 Impressionist photography of coastal sunrises and sunsets from around the world. 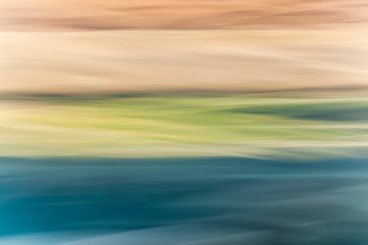 Impressionist photography of landscapes across the United States. 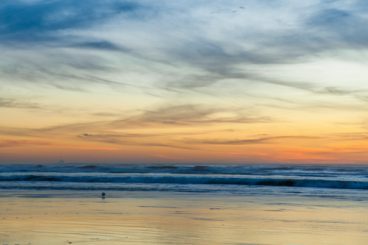 My favorite Golden Hour subject is magical reflections on the surface of water. My Impressionist-style view of boats and the nautical landscape from around the globe. 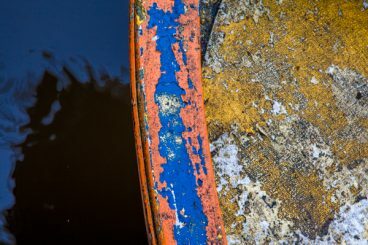 Impressionist photography of the bottoms of boats. 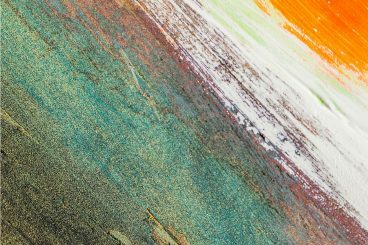 Traditional nature images with the richness of my signature color and texture style.